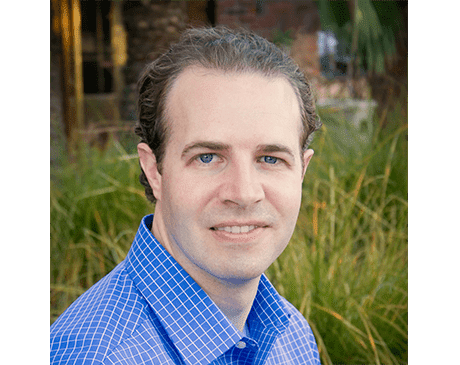 Restorative Spine & Joint Providers Matthew Egbert, D.C.
Matthew Egbert, DC, is an experienced chiropractor offering compassionate, dedicated care at Restorative Spine & Joint in Santa Maria, California. For more than 15 years, Dr. Egbert and his team have delivered gentle and effective chiropractic and wellness care for families on the central coast. Dr. Egbert was introduced to chiropractic at a young age. He suffered two fractures in his spine at age eight that healed, but left him with lasting lower back pain. Chiropractic care was the solution he needed to relieve the pain and avoid the risks of surgery on his spine. Inspired by this experience, Dr. Egbert pursued a degree in pre-medical human biology at Brigham Young University in Provo, Utah. Dr. Egbert relocated to Dallas to attend Parker College of Chiropractic. He earned his doctorate in chiropractic and moved to Santa Maria, California, to establish his practice. Dr. Egbert focuses his practice on personalized care through chiropractic and is part of the integrated team of medical providers. He offers complete chiropractic family care — including prenatal care and pediatrics. Dr. Egbert has advanced training in auto accident care to provide safe and effective pain relief without the needs for drugs or surgery. Please call the office for insurance related questions. Health Services of the Pacific Central Coast INC.